JQ Talks: Averine Declare WAR! Can your makeup defend skin against the effects of time? Fight against skin aging with Averine Age Defy Makeup! Averine introduced a new and completeline of makeup combining anti-aging skincare technology and exciting colours. 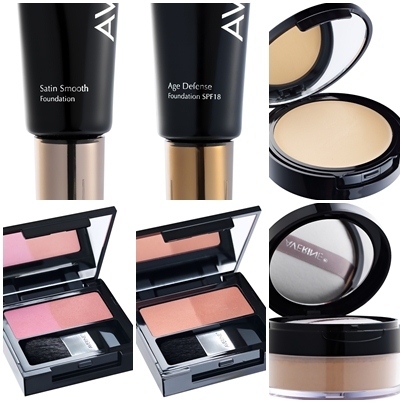 Known as the Age Defy Makeup collection, it rallies women to defeat their common foe of skin aging with a full range of makeup extending from foundation to eyes and lips colours. This brand new makeup collection was inspired by today's women, who are admirable in their ambition, confidence and strength to conquer the multiple challenges of building careers and balancing family lives, yet not forgetting to take care of themselves. Most importantly, this is free from fragrances, alcohol, mineral oils and other harmful substances. 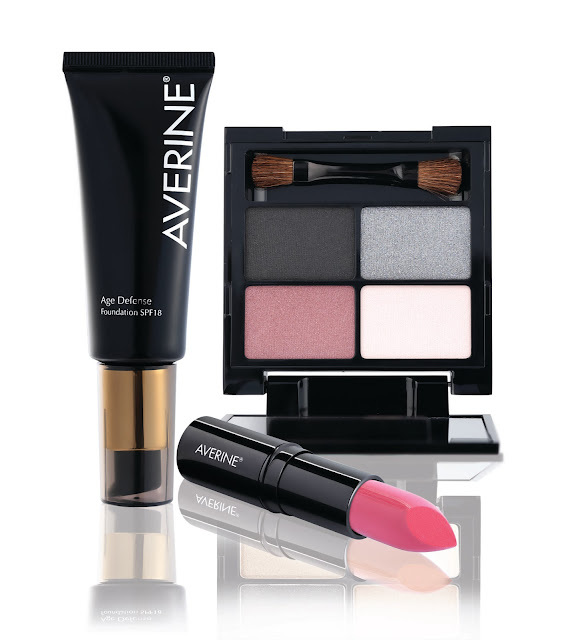 Averine uses ingredients that are skin-nuturing and natural, such as botanical extracts, vitamins and minerals. THIS IS OUR 'ARMOUR' TO DEFEND AGAINST THE SIGNS OF AGING ON SKIN! 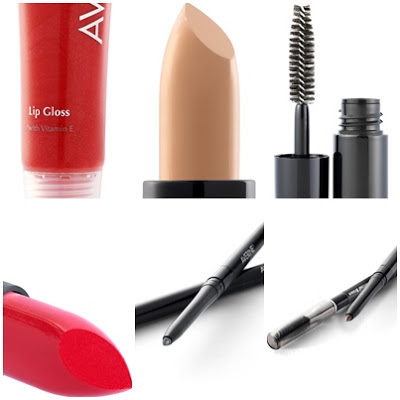 This new collection comes with anti-aging foundation, luminous loose & compact powder, serum-infused lipstick, plumping lip gloss, defining eyeliner, strong lash mascara and an attractive eye shadow selection. The 3 main items are the Skin Foundation, Lipstick and the Eyeshadow Quad. The Age Defense skin foundation offers SPF18 protection and wrinkle-smoothing peptideswhile concealing imperfections all day. Killer lips also have the ability to bring the world down on their knees as the Age Defy Lipstick maintains that voluptuous pout with Vitamin E, collagen concentrates and amino acid complex. Complete the winning look with Age Defy Eyeshadow Quad Palette, which combines active ingredient such as Dipalmitoyl Hydroxyproline, vitamin E and silicone treated pearls to lift and preserve the firmness of skin around eyes. Given its skin caring attributes, Averine cosmetics are suitable for all skin types, especially sensitive or acne-prone skin that is laden with problems already. 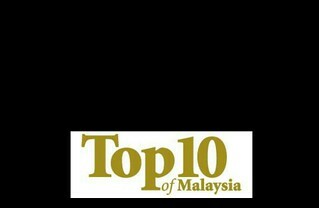 I was there with my 2 friends, CikLilyPutih and Jennie during the launch! Victory over aging skin is within reach! AVERINE Age Defy makeup collection is available at all AsterSpring Signature, AsterSpring and AVERINE authorized dealers nationwide.